A critical perspective on the treatment of incarcerated women-and their children Inside and Out: Women, Prison, and Therapy challenges conventional thinking about the therapeutic issues facing female prisoners and their children. Therapists, counselors, scholars, and activists examine the injustices of the criminal justice system and the roles feminist therapists can play in deconstructing and demystifying the lives of women prisoners by becoming more involved in clinical work. Inside and Out: Women, Prison, and Therapy examines this growing problem from a feminist perspective, debunking stereotypes about women perpetrators with a thorough examination of gender-responsive treatment of women in a variety of settings. This unique book includes a macro analysis of gender and criminality; an assessment of violence and the abuse of women; parenting and the impact of incarceration on children; treatment approaches developed specifically for women prisoners; and an outline of what women need when leaving prison life. The book also examines crucial issues facing women prisoners, including sexual abuse and assault, substance abuse, mental and physical health concerns, human rights, violence, discrimination, and the unique problems of women prisoners of color. 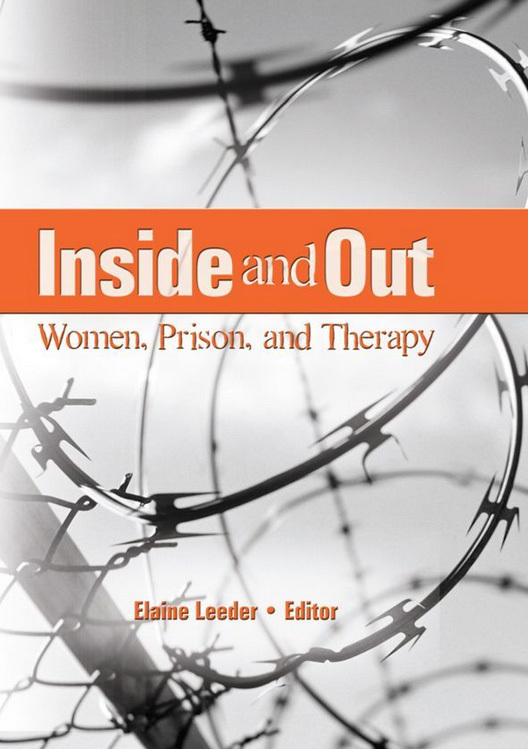 Topics addressed in Inside and Out: Women, Prison, and Therapy include: designing and delivering gender-responsive programs for women developing therapeutic measures to correct and normalize marginalized women mistreatment of women prisoners in the United States domestic violence and its connection to criminalization counseling sexually abused women motherhood, crime, and prison the effects of incarceration on children and families women, addiction, and incarceration using drama therapy with incarcerated women feminist support groups transitioning after release from prison and much more Inside and Out: Women, Prison, and Therapy is a vital professional resource for therapists and counselors who work with female prisoners and their families.